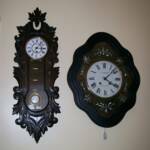 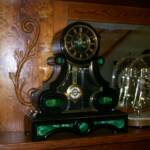 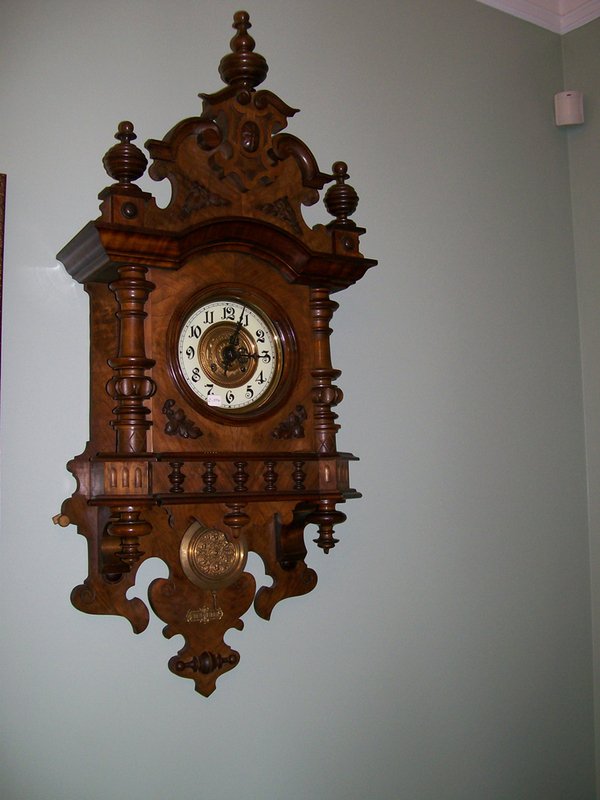 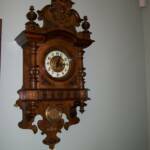 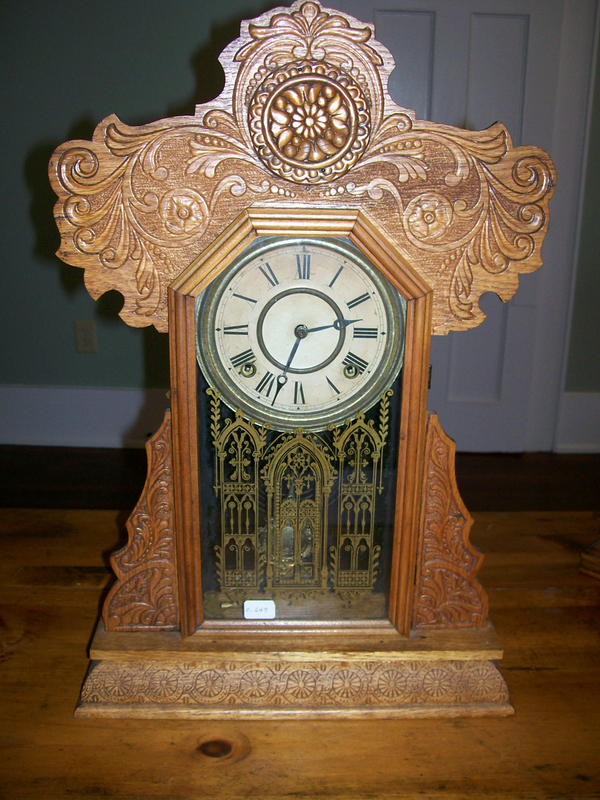 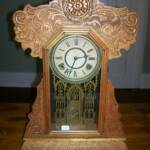 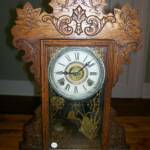 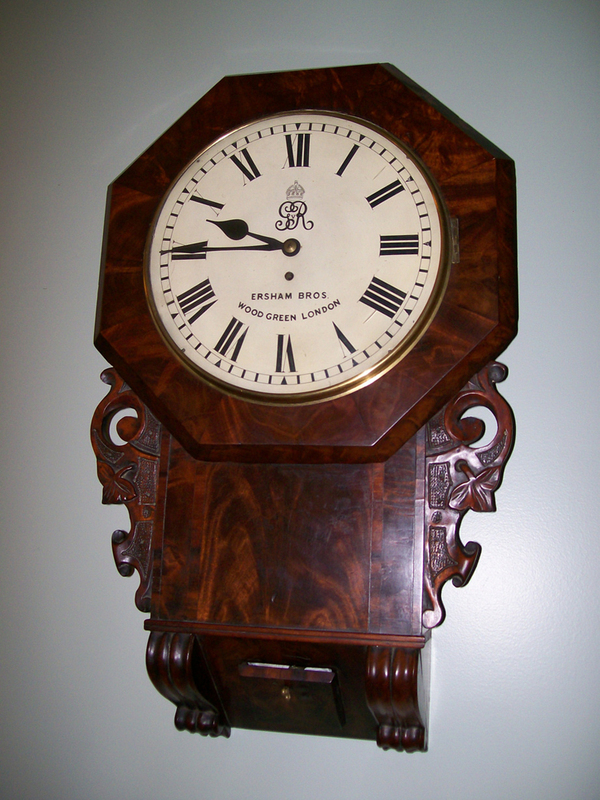 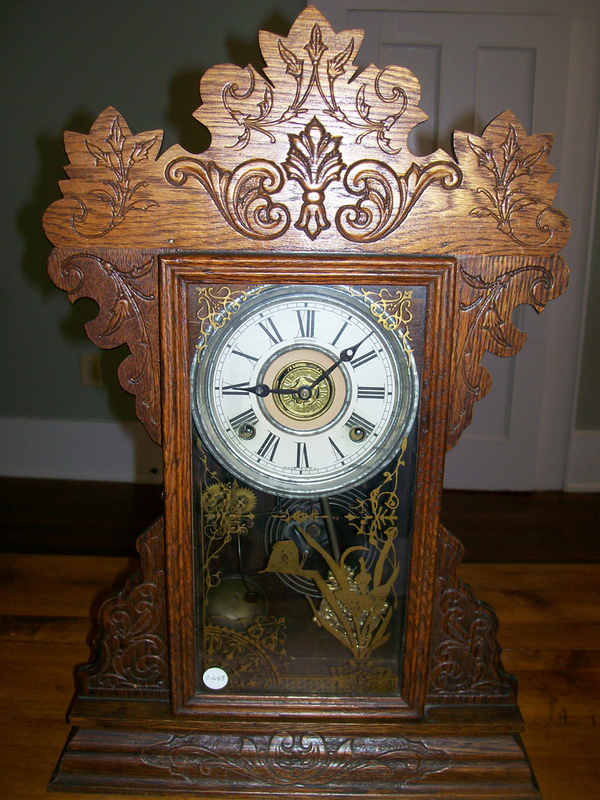 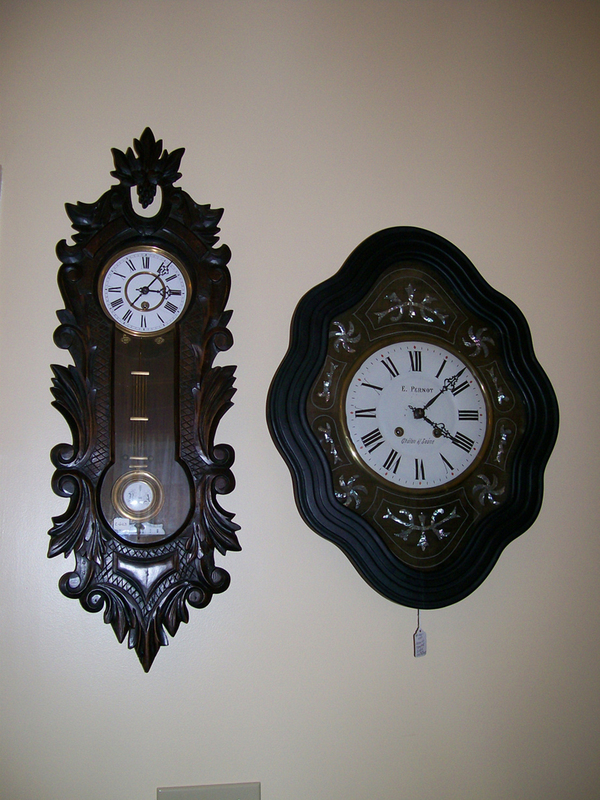 On this page you'll find some very fine examples of our antique clocks that are for sale. 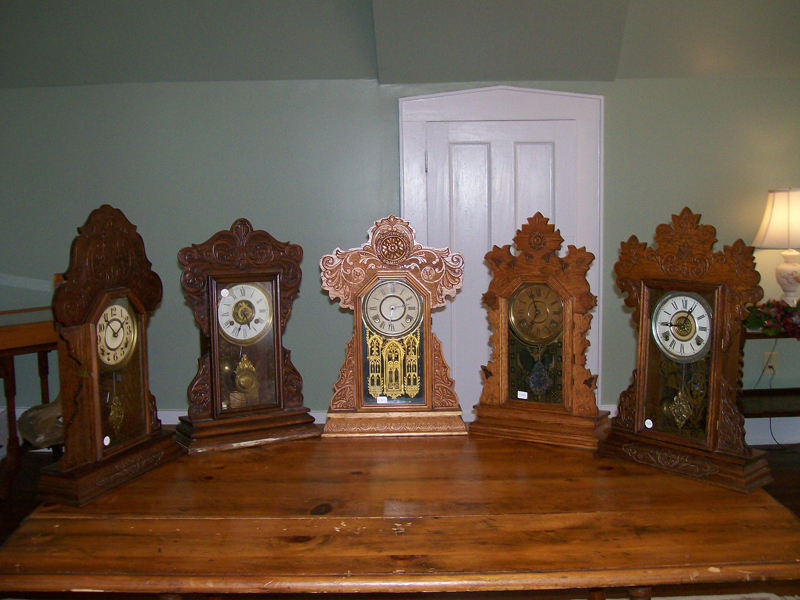 We have many clocks that we will be listing as time permits. 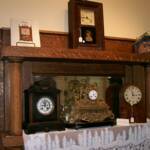 All are subject to prior sale, so don't hesitate if you see that "special one" that you have been hunting. 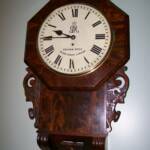 All of our clocks have been checked, movements cleaned, oiled and repaired as needed in our shop. 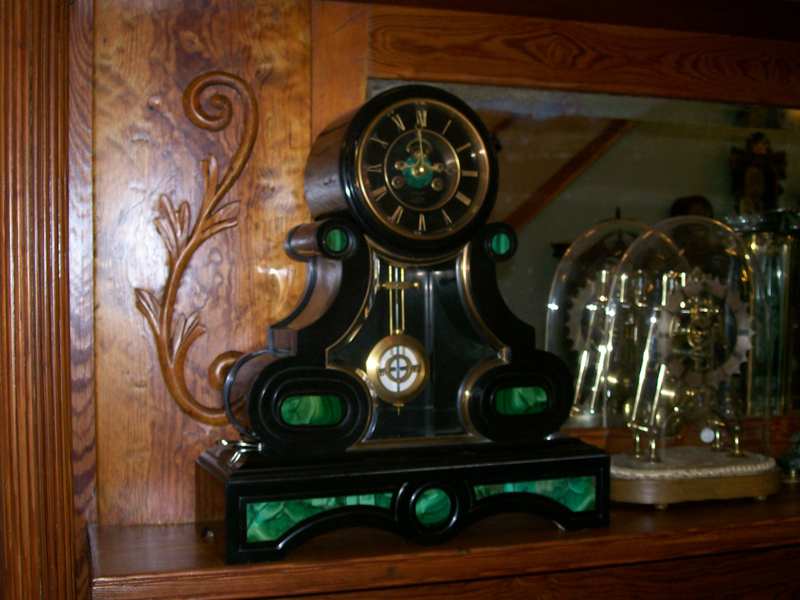 My Grandaughter, Lauren and I do all of our own repair and we warranty all of our clocks and repairs for one year from date of service or purchase. 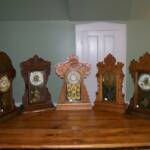 Check back soon as we add more "one of a kind" treasures. 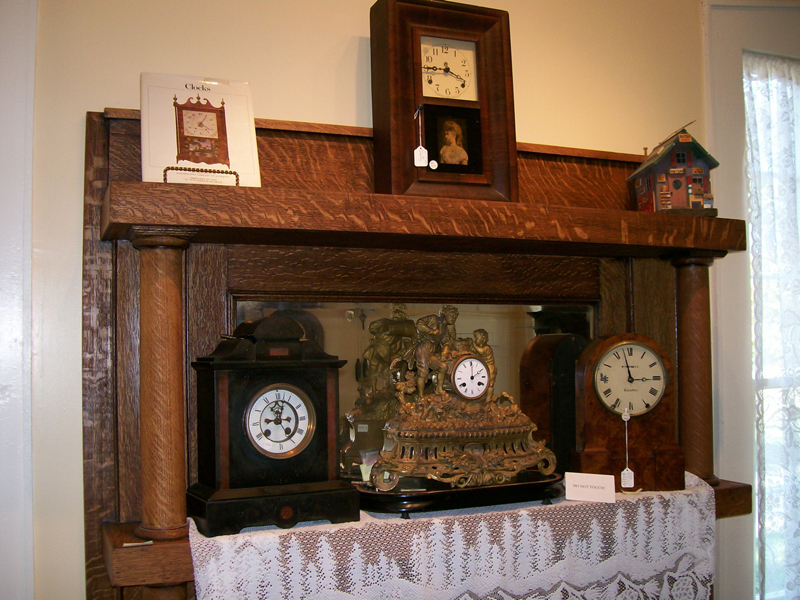 SHOP FROM A COLLECTION OF RARE RESTORED ANTIQUE CLOCKS!